I receive a lot of questions about financing homes, particularly when it comes to finding the lowest mortgage interest rate. Check out this brief Q&A with my top four recommendations for getting the lowest rate possible. 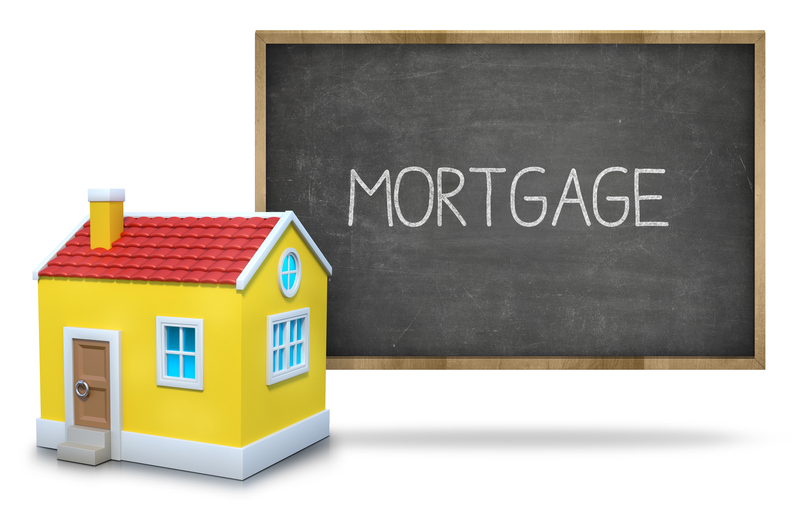 How can I secure a low mortgage interest rate? Compare multiple lenders and meet with your top three. Review the application process and your credit report, and start working on any issues you may have. The higher your credit score, the better borrower you will become in the eyes of a mortgage company. Lenders will review the various loan programs with you. Don't be afraid to price-compare using the Good Faith Estimate (GFE). The GFE is a required document that outlines the costs associated with your loan program, and allows you to compare apples to apples on various loan programs and lenders. Produce your GFE from one lender and ask if your other lender(s) will meet or beat the estimate. Your debt-to-income ratio should be below 36 percent before you apply for a mortgage. The lower it is, the greater your eligibility for a higher loan amount. Don’t make any drastic changes such as changing jobs or making large purchases on credit cards. You want lenders to see you have a stable job history and the ability to make the payments. Increase your down payment, if possible. Saving money can be tough, but when it comes to purchasing a home, a bigger down payment can make a big difference on your monthly payments and interest rate. Do you have a real estate question you want answered? Feel free to email me, and perhaps I’ll feature your question in one of my upcoming blog posts!